Birdy Flower Photography is a maternity photographer, newborn photographer, baby photographer, children photographer and family photographer located on the Gold Coast, Queensland. Read more about Birdy Flower Photography on our about page. Childhood is such a fleeting time. 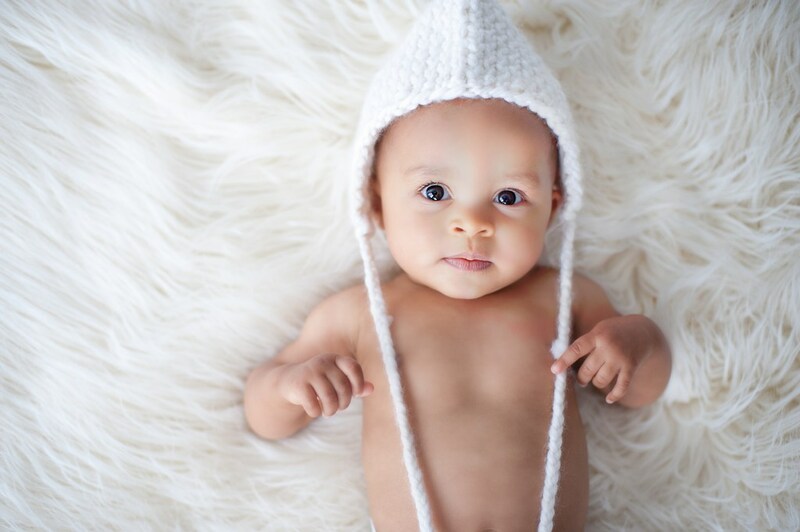 Baby photography is a great way to capture your babies first steps, first birthday or first teeth. As your baby photographer, Birdy Flower Photography will create a relaxed environment in which to bring out your child’s natural personality. A comfortable fun experience for you and your child is of utmost importance to the Birdy Flower Photography team. At your pre-consultation chat you can discuss with Katie any particular theme or setting that you would like for your professional photography session. Baby photography, like any of our photography, can be taken in our professional studio or in a Gold Coast location of your choice*. 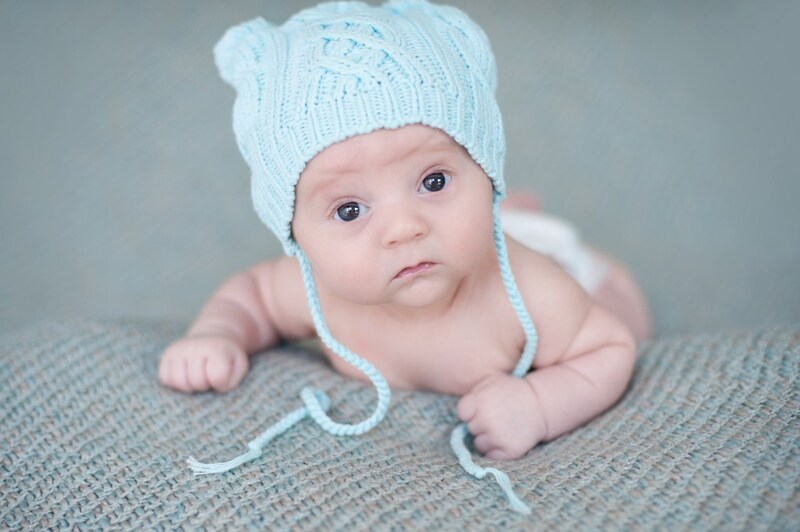 If you are looking for newborn photography you may like to view our newborn photographer gallery. 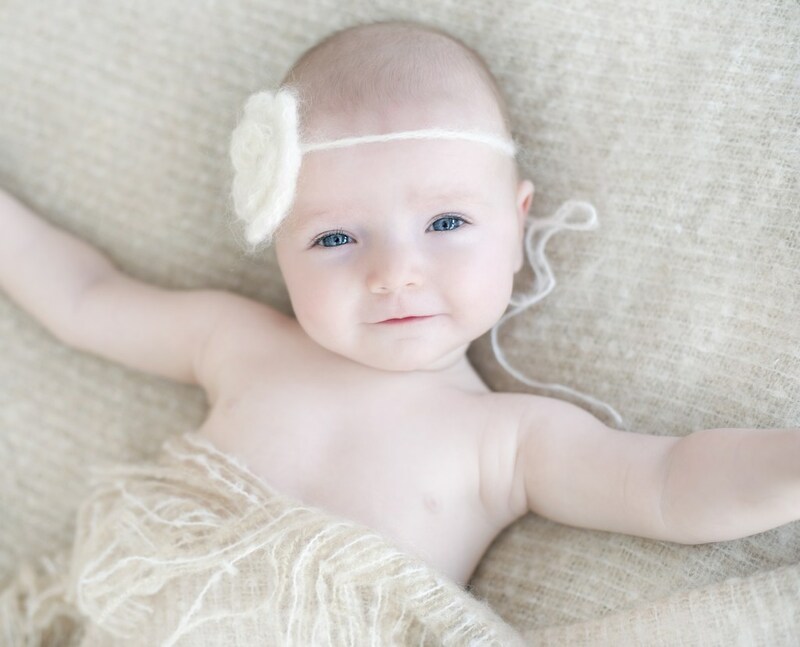 Or for more information on what a newborn photography session involves see our newborn photography session information page. BOOK NOW TO AVOID DISAPPOINTMENT. The ultimate time for newborns to come in is between 4-10 days so we recommend booking as early as you can during your pregnancy. Please let us know your due date so we can pencil you in and guarantee you a spot, once your baby is born ring us as soon as you can so we can get you in the studio between that perfect time frame. If you are looking for ideas for your child’s first birthday, you will love the results of our Cake Smash sessions check out our cake smash photographer gallery! 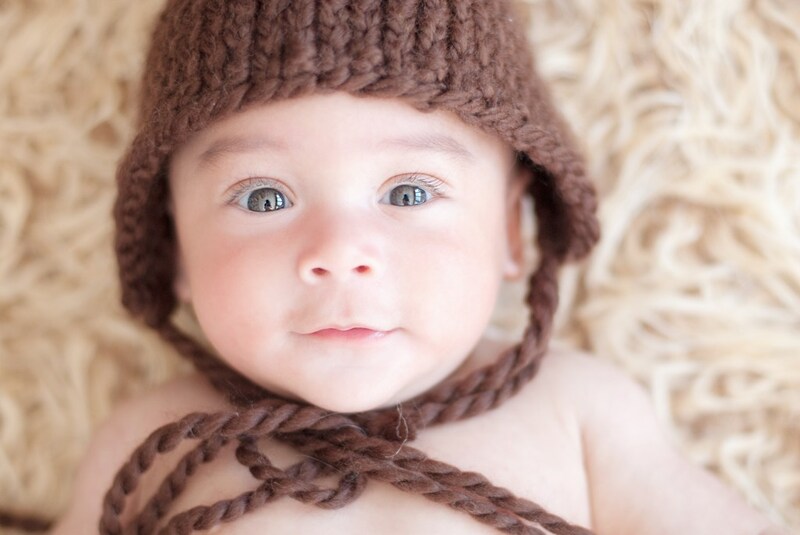 See our baby photographer blog for more details on some of our latest baby photography sessions.